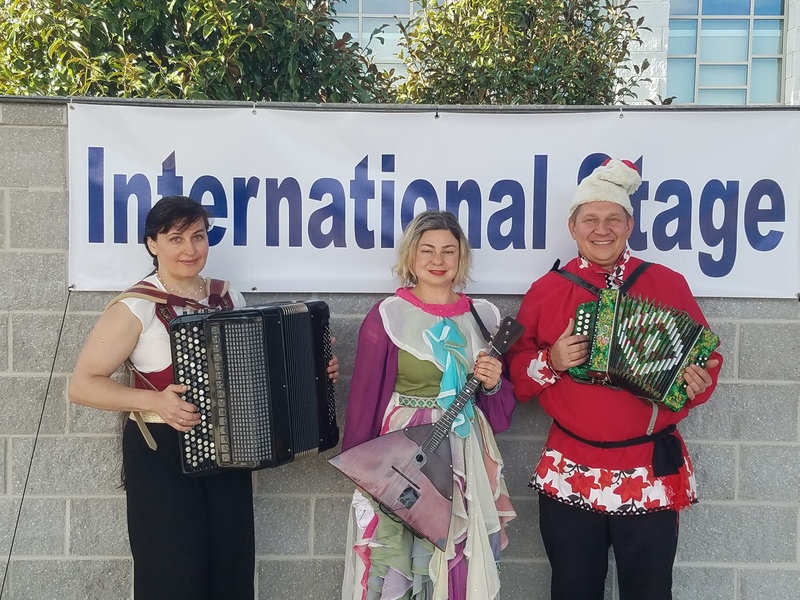 Russian folk music, dance and song trio - Alla Melnik (Russian button bayan-accordion), Elina Karokhina (balalaika), and Mikhail Smirnov (garmoshka, guitar, vocals) - performed two 45 min concerts (2pm and 5pm) during Arts International Festival on Saturday, April 8th, 2017 at the Francis Marion University Performing Arts Center located in Florence, South Carolina (International Stage, BB&T Amphitheatre). 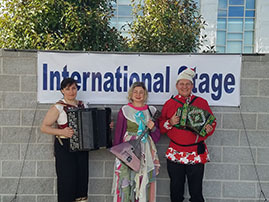 Russian Trio performed traditional Russian song "Kalinka" with accompaniment of Russian button accordion garmoshka, Siberian Nanai Fighting Dance "Wrestling of Nanai Kids" (Russian: "Нанаец"), dance of Russian Bear (Russian: "Танец Медведя"), Russian folk song and dance "The Snowstorm" (Russian: "Метелица"), Jewish Wedding Dance With Candles (Russian: "Танец со свечками"), Russian Romani Roma Gypsy song and dance "Dark Eyes" (Russian: "Очи Чёрные"), Russian folk dance lesson "Barynya" (Russian: "Урок танца"), Ukrainian folk song and dance "Pidmanoola" (Russian: "Украинский"), Russian folk instrument balalaika introduction with folk song Kamarinskaiya (Russian: "Камаринская"), Russian Tongue Twisters Medley ("Скороговорки"), Russian Percussian Orchestra interactive game with students ("Трещётки"), instrumental solo Chardash (Russian: "Чардаш"), and other selections. 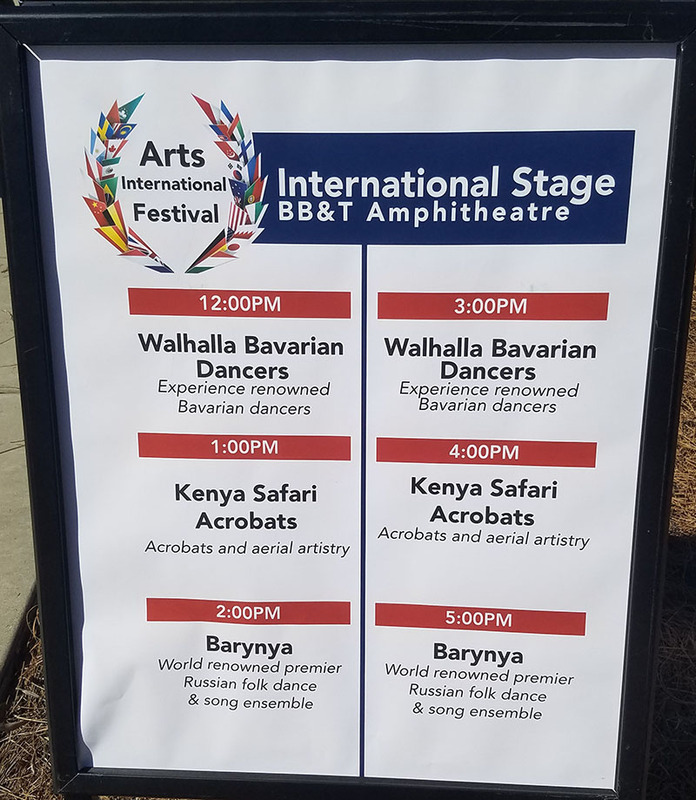 Barynya Trio shared the stage with Walhalla Bavarian Dancers and Kenya Safari Acrobats. Elina Karokhina was born in Leningrad (now Saint Petersburg), Russia. She began her formal training at the Mussorgsky Music College of St. Petersburg and continued her training at N.A. Rimsky-Korsakov Saint Petersburg State Conservatory, earning a degree as an Orchestra Soloist. Elina continued her training at the Conservatory, which included a brief residency in Germany. After, she returned to her native St. Petersburg and completed her education, earning a Doctor of Musical Art Degree in the Balalaika. 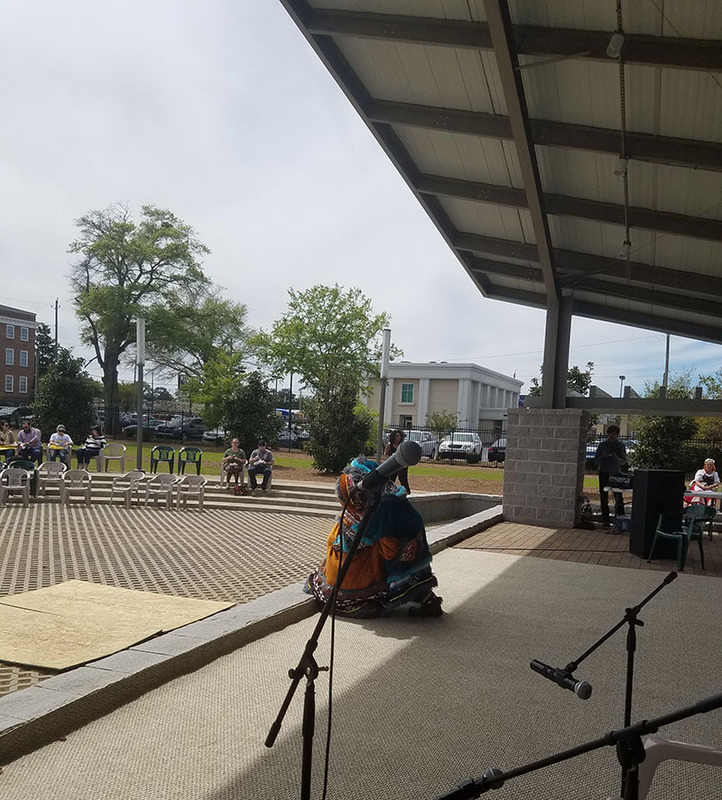 Following her graduation, she began working as a musician, both as a teacher and as a performer, teaching balalaika. Elina Karokhina served in the Russian Army in the Military Ensemble in the Northwest Order of Red Stars. She is a winner of International Music Competition in Cherepovets and a Holder of the First Place in Troyanovsky's Competition for musicians performing of traditional instruments in St. Petersburg, Russia. As a balalaika soloist Elina has toured all over the world. She was a soloist of State Concert Russian Orchestra of Saint Petersburg under direction of Honored Performer of Russia Vladimir Popov (Russian: Государственный Русский концертный оркестр Санкт-Петербурга, Художественный руководитель и главный дирижер – Заслуженный деятель искусств России ВЛАДИМИР ПОПОВ.) 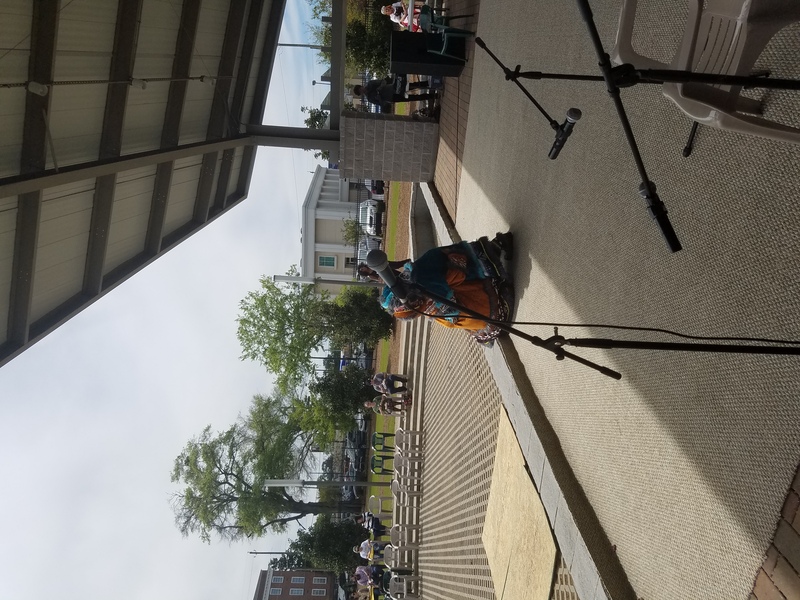 When she moved to the United States in 2009 she was hired as a musicial director and soloist with the biggest professional Russian music, song and dance ensemble Barynya (New York). In January 2015 Elina Karokhina was selected to perform the balalaika part with Mariinsky Theatre directed by world-famous conductor Valery Gergiev in Rodion Shchedrin's opera "The Enchanted Wanderer" at the Howard Gilman Opera House in Brooklyn, New York. In May 2016 she was hired to play several concerts at the Carnegie Hall in New York City with symphony orchestra, choir, and opera soloists as a soloist of "The Orchestra Rocks" production. 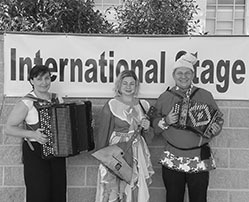 In September 2016 she appeared at the Carnegie Hall again as a part of "Moscow Gypsy Army" representing rich musical culture of Eastern Europian Roma people. 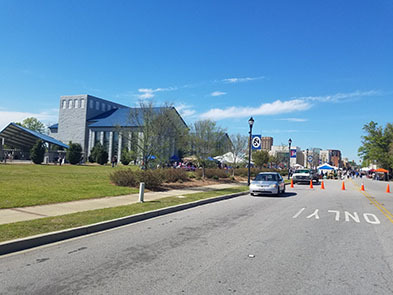 In January 2017 Elina was hired to play Nikolai Rimsky-Korsakov's "The Legend of the Invisible City of Kitezh" Suite at the Kennedy Center in Washington D.C. with the National Symphony Orchestra. 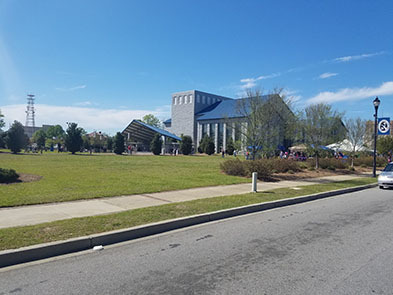 All four performances were under direction of world-famous conductor Sir Mark Elder. Alla Melnik is the bayan virtuoso. She was born in Vinnitsa, Ukraine. Alla started the bayan (Russian button accordion) since she was eight. She completed studies at the Leontovych Music College in Vinnitsa, and later received an advanced degree in music education from the Kiev University of Arts and Culture. After graduating from the University, Ms. Melnik worked as a music teacher and accompanist at several music schools in Ukraine, teaching piano, bayan and music theory. She immigrated to the United States in 2003, and has been a soloist and member of the Atlanta Balalaika Society since 2007. Mikhail Smirnov was born in Moscow, Russia in 1966. 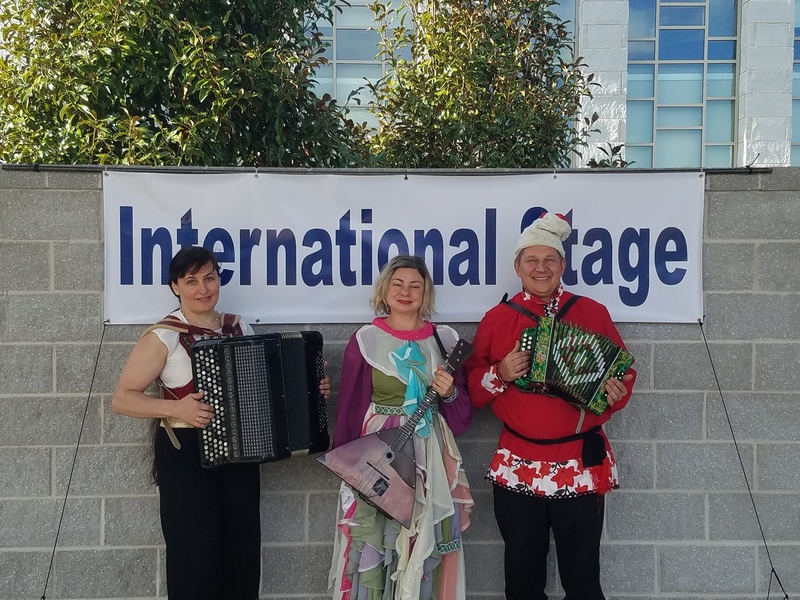 He has been in the business of Russian folk dance and music for more than 25 years. 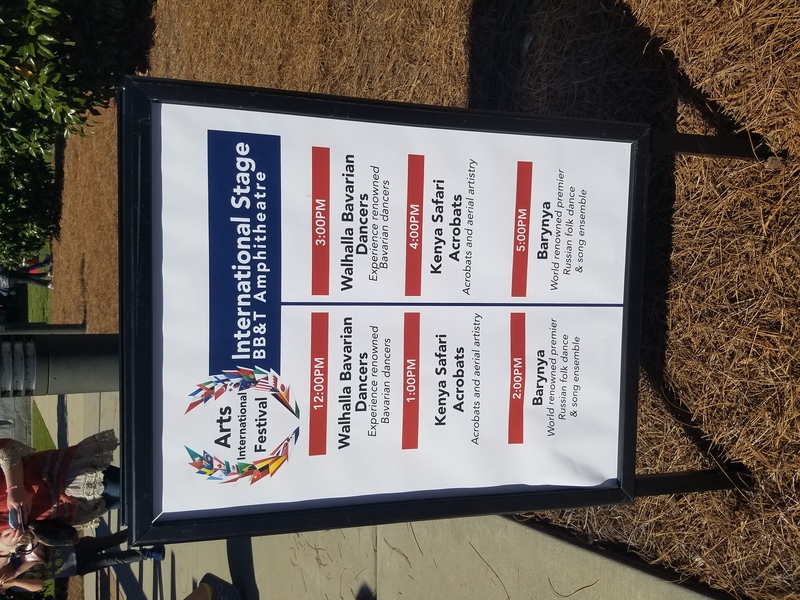 Mikhail is an artistic director and founder of ensemble Barynya based in New York City, author of many articles about traditional Russian dance, music and instruments in English and Russian. Mikhail received his Master's degree from the Moscow State University of Culture and Arts. As a child, he was a member of the famous "Moscow Boys Chorus" - one of the most prestigious all-male choirs in Russia. 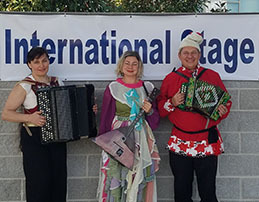 Before coming to the United States in 1991, Mikhail was a soloist in a several Russian folk dance and music groups including the Moscow State Center for Russian song, "Russkaya Pesnya", under the direction of Nadezhda Babkina. In January 2009 Mikhail Smirnov and dancers of ensemble Barynya were featured on national TV, NBC's "SUPERSTARS OF DANCE" - breathtaking international dance competition led by executive producers Nigel Lythgoe and Simon Fuller (American Idol, So You Think You Can Dance). 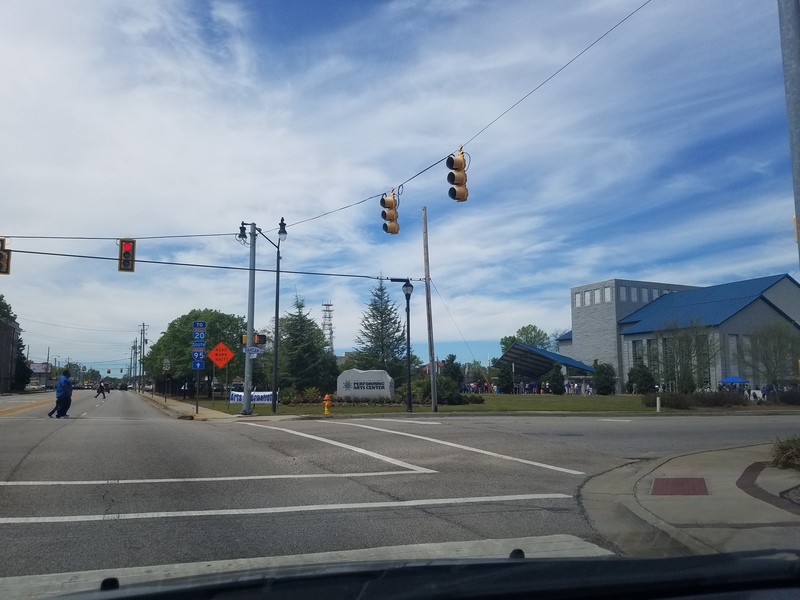 This prestigious dance competition hosted by Michael Flatley ("Lord of the Dance") and Susie Castillo, a former Miss USA. Mikhail Smirnov was one of eight judges to decide which country will win. The show premiered on NBC network. 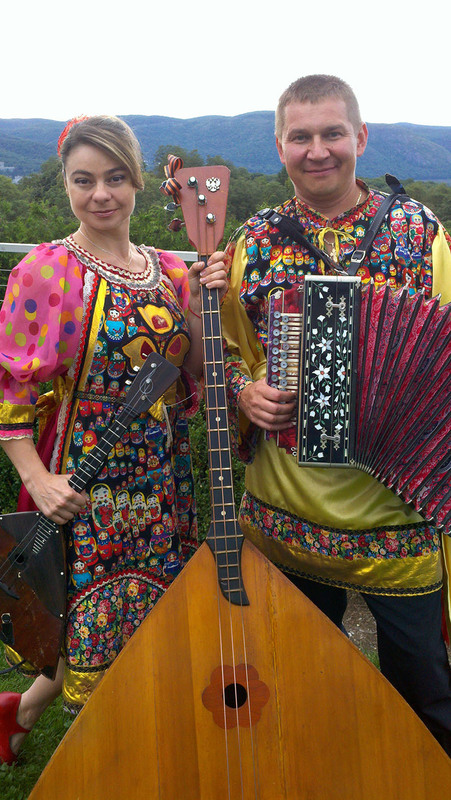 Mikhail Smirnov (garmoshka, guitar, vocals) and Elina Karokhina (balalaika virtuoso, dancer). Photo by Leonid Bruk. 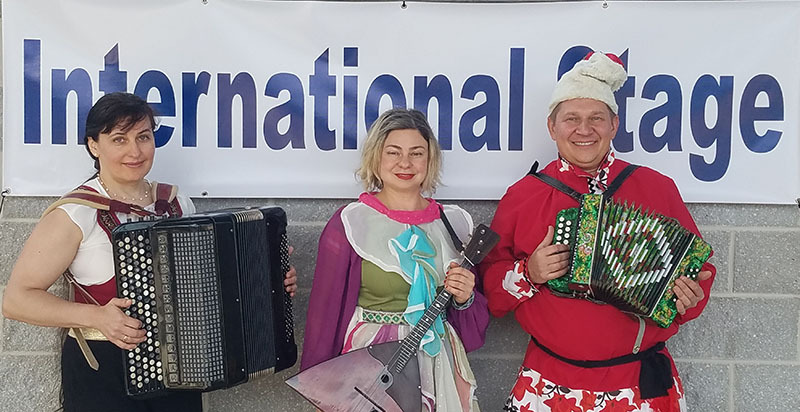 Russians dancers, musicians, and singers in Chino Valley, AZ, Dateland, AZ, Mayer, AZ, Oracle, AZ, Phoenix, AZ, Alameda, CA, Altadena, CA, Сamarillo, CA, Chatsworth, CA, Coalinga, CA, Corcoran, CA, Crescent City, CA, El Monte, CA, Farmersville, CA, Fresno, CA, Georgetown, CA, Hanford, CA, Happy Camp, CA, Hayward, CA, Hidden Valley Lake, CA, Hillsborough, CA, Kenwood, CA, Lincoln, CA, Lomarica, CA, Mendota, CA, Oceanside, CA, Oxnard, CA, Pasadena, CA, Roseville, CA, Sacramento, CA, San Jose, CA, San Leandro, CA, Santa Ana, CA, Santa Rosa, CA, Seiad Valley, CA, Spring Valley, CA, Sun Valley, CA, Sunnyvale, CA, Temecula, CA, Thousand Oaks, CA, Tracy, CA, Turlock, CA, Ukiah, CA, Walnut Creek, CA, Windsor, CA, Yuba City, CA, Brighton, CO, Denver, CO, Colchester, CT, Eastford, CT, Enfield, CT, Greenwich, CT, Greenwich, CT 2015, Middletown, CT, Norwich, CT, Stratford, CT, Taftville, CT, Wolcott, CT, Woodstock, CT, Washington, DC, Cape Coral, FL, Cape Coral Lee County, FL, Clearwater, FL (November 2015), Stetson University, DeLand, Florida, Delray Beach, FL, Estero, FL, Fort Myers, FL, Lehigh Acres, FL, Miami, FL (Dec 2015), Miami, Florida (2013), Micco, FL, North Fort Myers, FL, Orlando, FL, Pine Island, FL, Plantation, FL, Sarasota, FL, St.Petersburg, FL, Venice, FL, West Palm Beach, FL, Lahaina, HI, Lamoni, IA, Elk City, ID, Arlington Heights, IL, Batavia, IL, Medinah, IL, Oak Park, IL, Princeton, IL, Quincy, IL, Bloomington, IN, Brookville, IN, Columbus, IN, Evansville, IN, Laurel, IN, Lebanon, IN, Shelburn, IN, Shelbyville, IN, Colony, KS, Eureka, KS, Gardner, KS, Beechmont, KY, Jackson, KY, Lexington, KY, Morehead, KY, Pikeville, KY, Stanton, KY, Bastrop, LA, Tallulah, LA, Agawam, MA, Boston, MA 2015, Cape Cod, MA, Chestnut Hill, MA, Gardner, MA (2013), Stoneham, MA, Topsfield, MA, Townsend, MA, Annapolis, MD, Arnold, MD, Baltimore, MD, Bel Air, MD, Easton, MD, Finksburg, MD, Largo, MD, Laurel, MD, Ridge, MD, Rockville, MD, Tilghman, MD, Bristol, ME, Portland, ME, Detroit, MI, Holland, MI, Kalamazoo, MI, Petoskey, MI, Rockford, MI, Taylor, MI, Westland, MI, Florissant, MO, Gorin, MO, St. Louis, MO, Jefferson Memorial, St.Louis, MO, Canton, MS, Union, MS, Asheville, NC, Kill Devil Hills, NC, Kitty Hawk, NC, Mocksville, NC, Fairbury, NE, Omaha, NE, Center Sandwich, NH, Wolfeboro, NH, Far Hills, NJ, Fort Lee, NJ, Freehold, NJ, Gladstone, NJ, Mahwah, NJ, Monroe, NJ, Toms River, NJ, Farmington, NM, Fruitland, NM, Milan, NM, Henderson, NV, Wedding Las Vegas, NV, Las Vegas, NV, Albany, NY, Albion, NY, Amitvylle, NY, Avon, NY, Brooklyn, NY, Buffalo, NY, Geneseo, NY, Holbrook, NY, Jeffersonville, NY, Lake Ronkonkoma, NY, Nanuet, NY, New Rochelle, NY, Carnergie Hall, NYC, Plattsburg, NY, Purchase, NY, Queens, NY, Rego Park, NY, Riverhead, NY, Rochester, NY, Scotia, NY, Slate Hill, NY, Somers, NY, Southampton, NY, Staten Island, NY, Watertown, NY, Westhampton Beach, NY, Akron, OH (July 2015), Cincinnati, OH 2013, Cincinnati, OH 2016, Cleveland, OH, Likeside, OH, Warren, OH, The Dalles, OR, Gold Beach, OR, Klamath Falls, OR, Sheridan, OR, Aston, PA, Doylestown, PA, Du Bois, PA, Dunmore, PA, Erie, PA (Troika Fest), Gettysburg, PA, Houtzdale, PA, Lake Como, PA, Lansdale, PA, Millerstown, PA, St. Marys, PA, Aguadilla, PR, Cayey, PR, San Juan, PR, Clayville, Rhode Island, Charleston, South Carolina, Florence, SC, Lancaster, SC, Latta, SC, Mt. 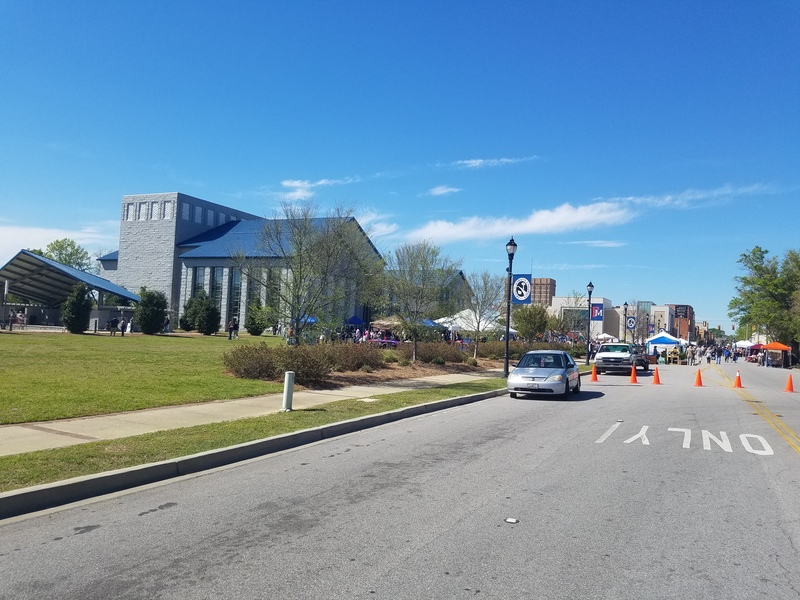 Pleasant, SC, Memphis, TN, Amarillo, TX, Dallas, TX, Fort Worth, TX, Ira, TX, San Antonio, TX, Waco, TX, Arlington, VA, Big Island, VA, Earlysville, VA, Fairfax, VA, Harrisonburg, VA, Lynchburg, VA, McLean, VA, Radford, VA, Spotsylvania, VA, Everett, WA, Olympia, WA, Seattle, WA, Seattle, WA 2013, Wilkeson, WA, Dodgeville, WI, Kenosha, WI, Livingston, WI, Morgantown, WV, Sand Fork, WV.